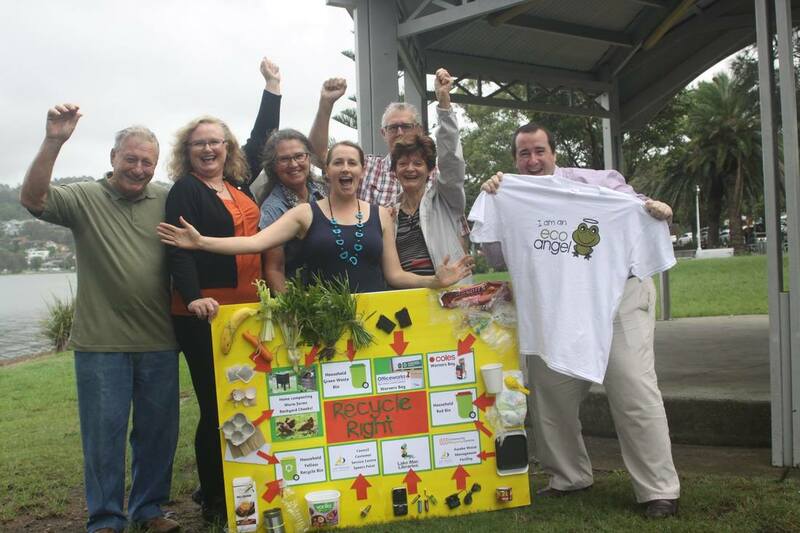 We are a group of residents and friends from Croudace Bay, Eleebana, Lakelands, Maquarie Hills and Warners Bay, who are working to make our neighbourhood more sustainable. Following the completion of a community survey, a successful community workshop, and our official launch in March 2017, we are looking for residents and friends of the Warners Bay Area who want to undertake community projects. We have developed and launched our Sustainable Neighbourhood Action Plan (SNAP), based on the results of the survey, workshop, and group discussions so far. You are warmly invited to get involved. Join our regular meetings to meet some of your neighbours, and get involved in a range of community initiatives. Please RSVP to via ﻿﻿warnersbaysng@gmail.com﻿﻿. If you can't make the meetings, but would like to be involved, please subscribe to our email list, and we will keep you up to date. Our Sustainable Neighbourhood Action Plan details our vision for a sustainable Warners Bay Area, and our proposed actions.